A personal therapeutic retreat (PTR) is an opportunity to set aside larger blocks of time to focus more intensively on issues that persistently interrupt one’s growth towards a happier and more fulfilled life. It can also be a time for retreat from the busyness we all experience and a chance to return to our deeper values and core Self. Usually a combination of both, the focus here, of course, is determined by a collaboration of therapist and client. How long is a PTR and what is the cost? A PTR can last from one to several days or even longer. Each working day is typically about eight hours in length, which includes time for breaks and a lunch hour. The daily rate is $1200.00. Accommodations are available here at ClearPath Center for an individual or a couple for $100.00/night. 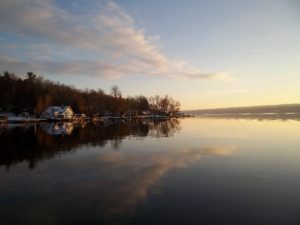 There are also numerous B&Bs and several hotels around Seneca Lake that are available year round. Our therapy at ClearPath is eclectic in nature, but is primarily based on the conviction that the capacity to heal is innate in each of us. Our job at ClearPath is to jump start that healing ability in each client, and, as our mission statement reveals, to “recognize [that] symptoms in body, mind, emotion or spirit call to us as opportunities for change. 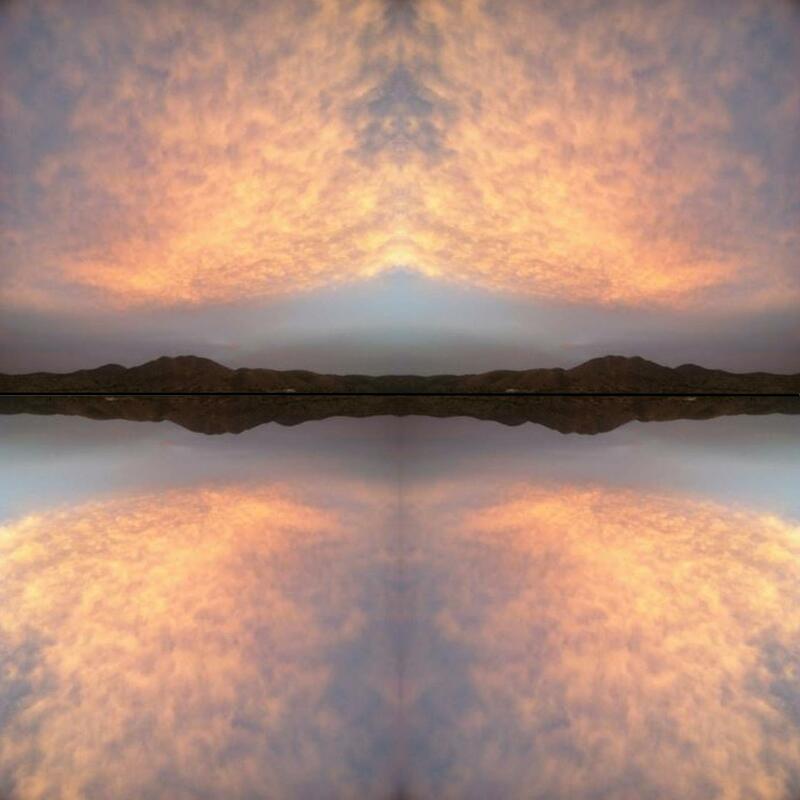 Our philosophy is to support individuals, relationships and organizations in their unique movement toward self-healing and growth.” In essence, ours is a psychospiritual orientation, utilizing all of the resources each individual brings. More specifically, we embrace a trauma-informed approach, meaning that we see past painful experiences as the root of presenting complaints and difficulties. When source experiences have been neutralized, it is much easier to change present behaviors and attitudes, as well as to prepare for future challenges. Both Barbara and Andrew are trained in Eye Movement Desensitization and Reprocessing (EMDR) and Andrew is also an approved consultant and trainer in EMDR. Both Barbara and Andrew incorporate years of Gestalt background, the use of creative expression and over 50 years of combined experience. Is this only for individuals? A PTR can be scheduled for individuals as well as for individual couples, or even small groups. At ClearPath we enjoy working with couples of all kinds and orientations, and focused time can be a wonderful opportunity for a couple to work through places where they’ve been stuck, as well as a chance to renew and revitalize that which brought them together. ClearPath Center is a small, beautiful therapy and training center, located on the east side of Seneca Lake, NY. Just several miles outside of Watkins Glen and in the middle of the Finger Lakes wine country. The location is a perfect place to work and then relax! The retreat was extremely helpful. Having the opportunity to do therapy in the retreat setting over the weekend put the time to such good use. It was an enlightening and transformative experience for me. I felt safe that you would respect my process and you did. And, of course, the setting was beautiful. It has been a profound therapeutic experience to participate in day long sessions. Andrew has created a wonderful space on his lakefront property as the backdrop of your experience. He has a profound ability to hold the space for whatever needs to happen. By providing the opportunity for full day(s) sessions, he is able to follow themes that show up to completion. Andrew’s professional experience and expertise with EMDR & EGO states work is a framework of therapy that has resolved issues for me that I truly thought were unresolvable. When I first called to ask if you would do extended work, it was because I had to drive two hours [each way] to get to your office... I found that the work is more effective when we have a longer session because we can get into the issue without watching the clock and worrying whether or not we ought to open a new area. ... It has been extremely worthwhile. "Thank you again for providing me with such a transformation/experience at my retreat last week. I believe that everyone crosses our path at exactly the right moment in our journey & I am eternally grateful that our paths indeed crossed."